Our boxing glove dryers help eliminate odors and bacteria so you can get the best workout yet! Boxing is a great full-body workout, which makes it that much more important to stay healthy – and train hard. This is why dry boxing gloves are critical to the success of any serious boxer. 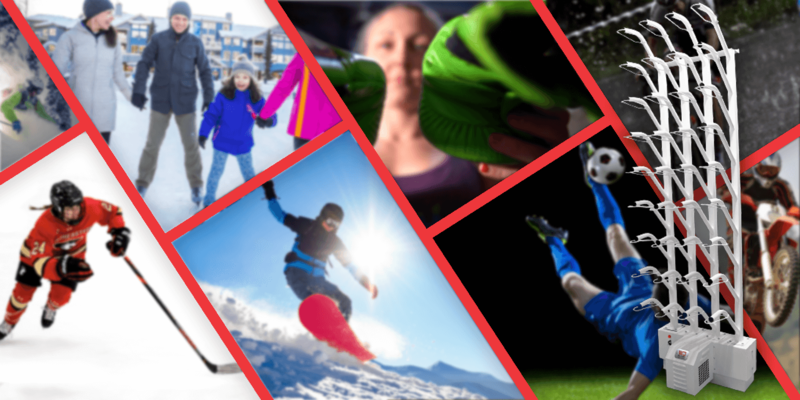 Wet athletic gear makes training sessions difficult and can even lead to dangerous health issues. Don’t let perspiration come between you and success! Our boxing glove dryers solve a problem many boxers never realized they had: how to get dry, hygienic boxing gloves. There's no better way to encourage boxers to practice than by providing them with gloves that fit just like the day they were purchased. 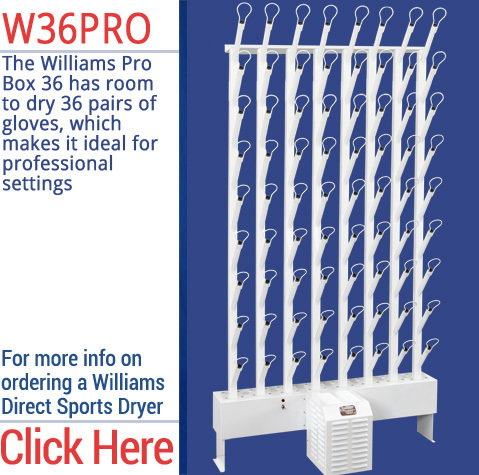 Our glove dryer racks are an affordable and easy option for gyms, classrooms, and training facilities alike. The low, continual heat utilized by our dryers even helps protect leather boxing gloves from drying out or cracking. Our dryers fit all types of boxing gloves to ensure a comfortable fit for everyone. 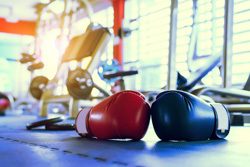 Boxers face a lot of potential injuries, so it is important to protect them from any microscopic threats like microbes and bacteria that thrive in athletic equipment and locker rooms. 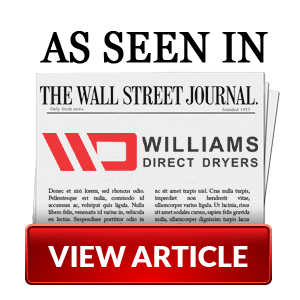 Boxing glove dryers from Williams Direct Dryers use forced, ambient air that actually fights against moisture that can cause diseases like MRSA. 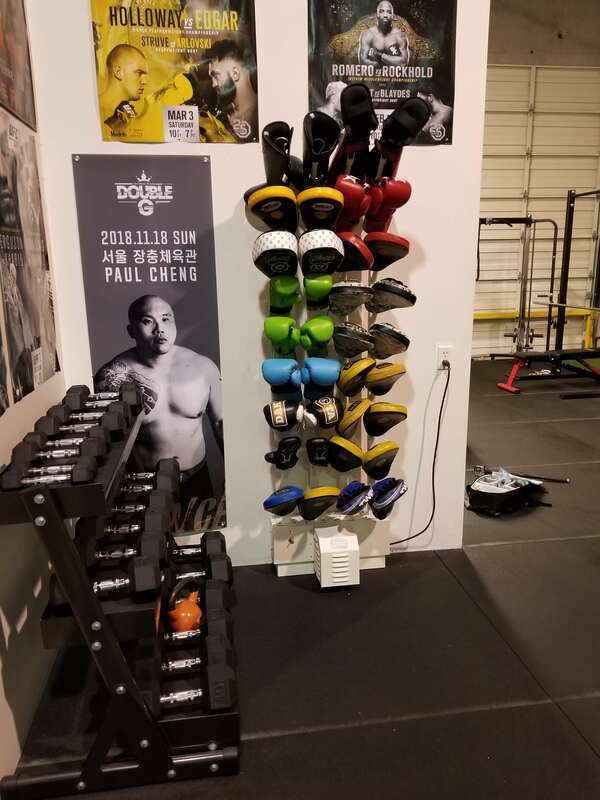 Our boxing glove dryers not only create a comfortable training experience, but also contribute to each athlete’s health so they can overcome each round and achieve victory. Keep your boxers happy and healthy by drying their gloves completely after every training session and fight. 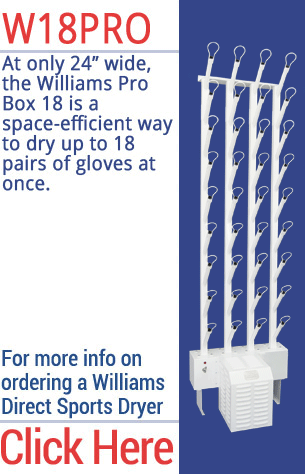 The Williams Direct Dryers boxing glove dryer uses only the highest quality materials for the best user experiences. To learn more, call us at (866) 534-4696 or contact us online today!